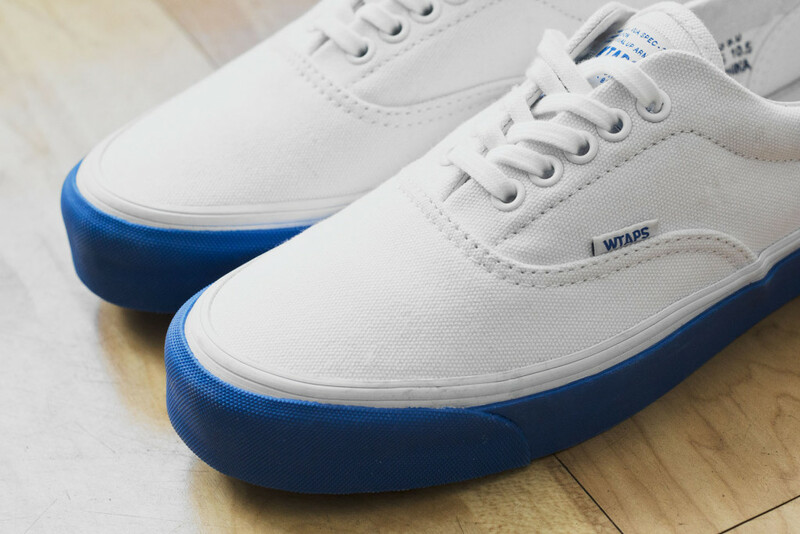 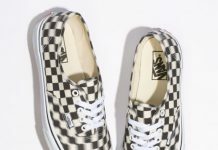 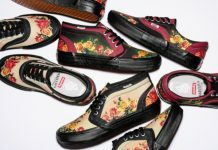 We present to you the first comprehensive look at the WTAPS x Vans Vault collection for this upcoming Fall/Winter season. 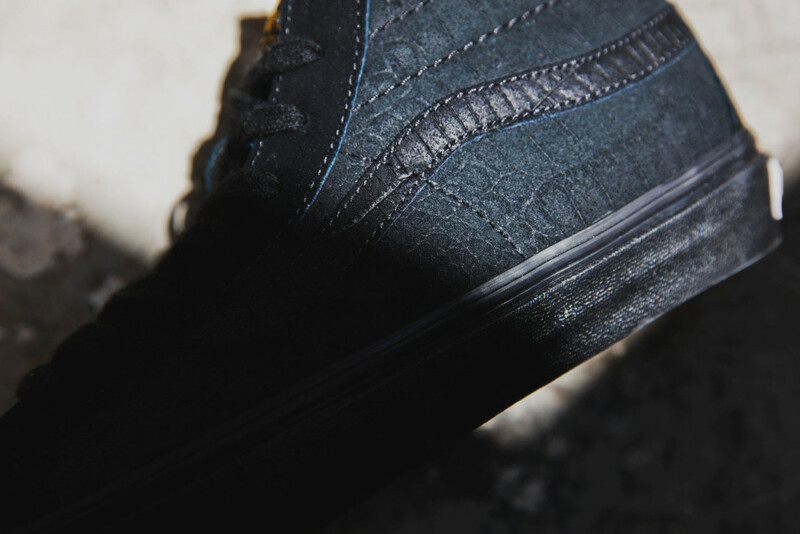 The Japanese designer, who is heavily influenced by military thought, chose to reconstruct the Era LX, Style 36 LX, Sk8-Hi LX, and Old Skool shoes. 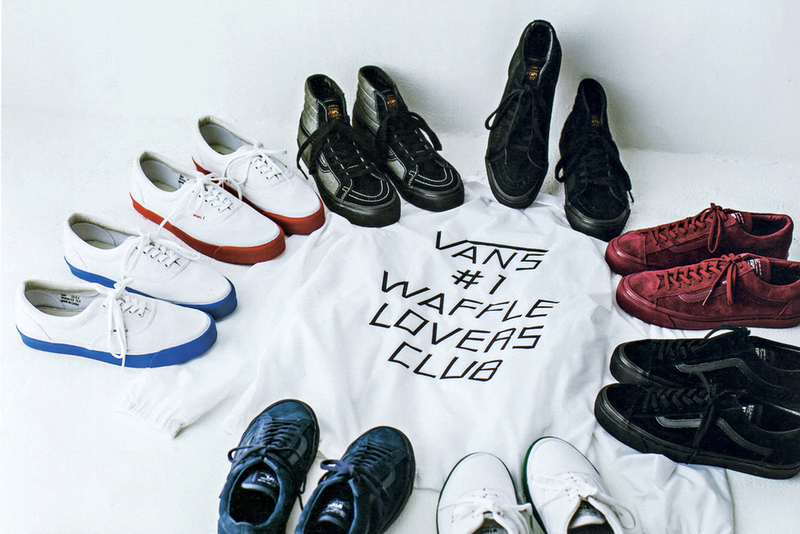 To compliment the sneaker release, it seems that a coaches jacket highlighting the love for the iconic Vans waffle sole will be available as well. 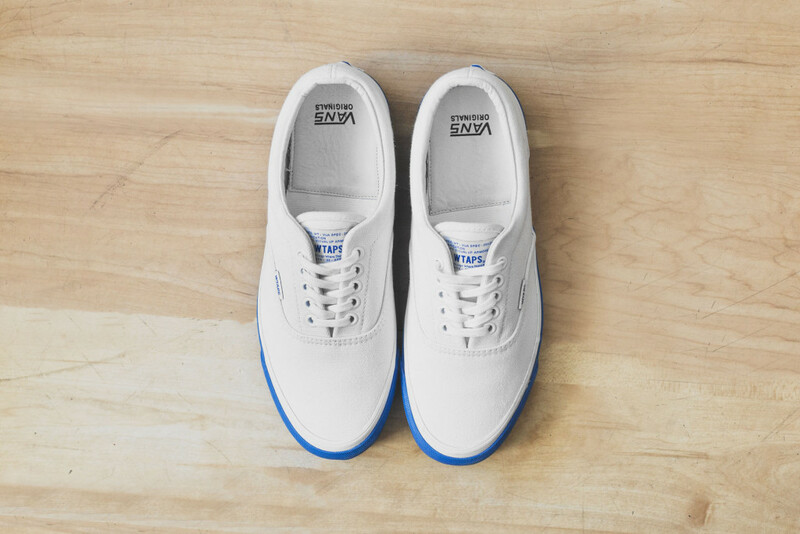 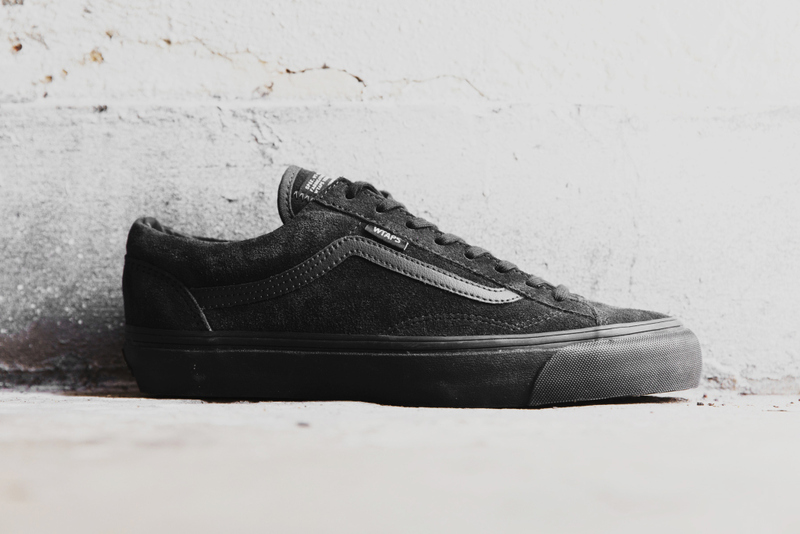 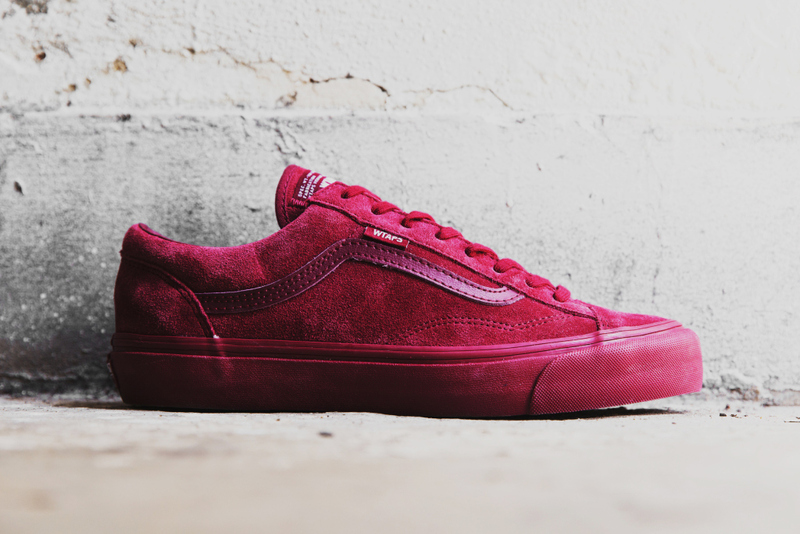 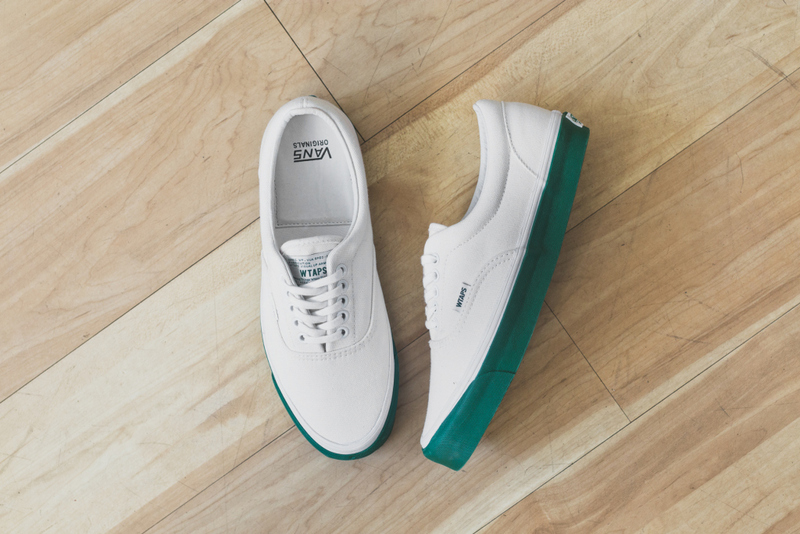 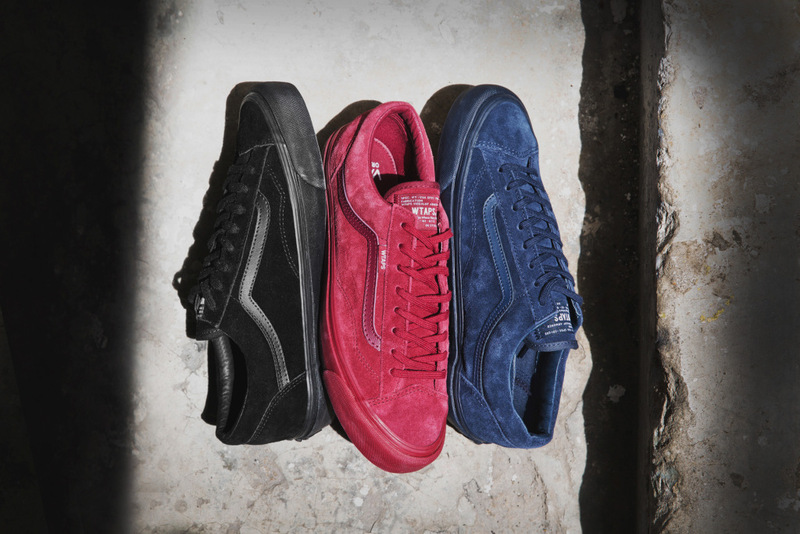 There is no set release date yet but keep your eyes peeled as Vans Vault stockists offer this collection this fall. 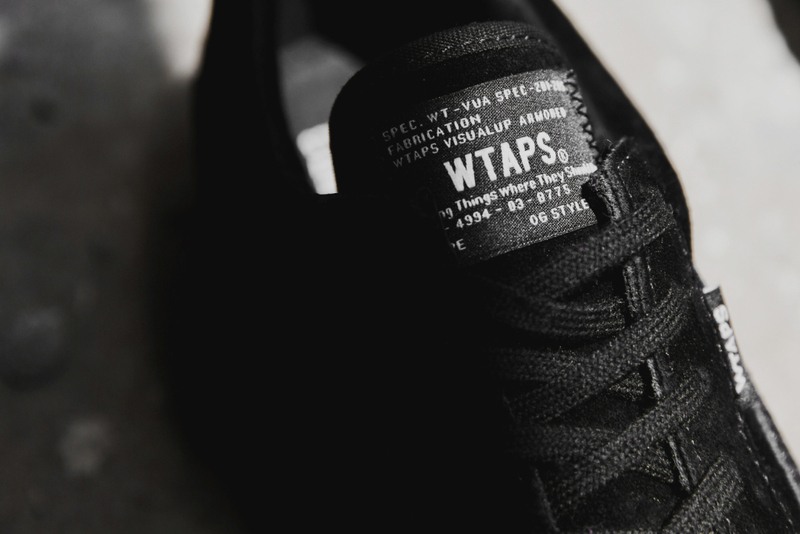 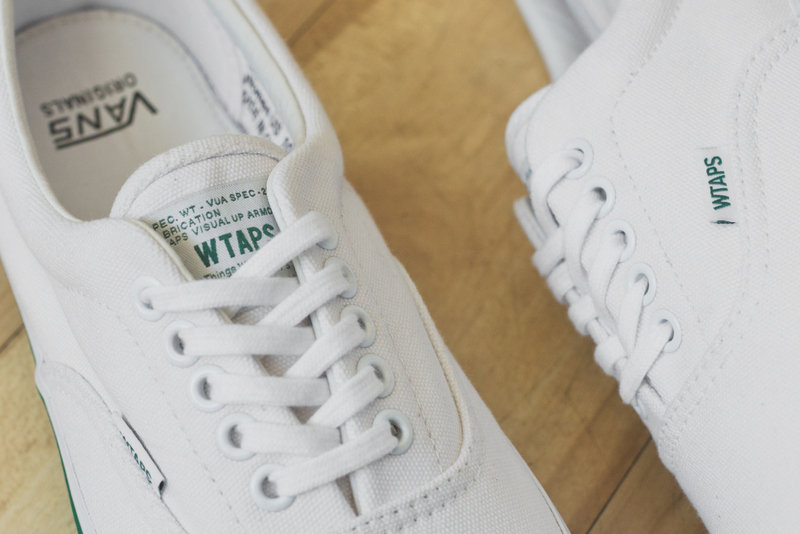 Update 9/5: The Vans x WTAPS Fall/Winter ’15 collection will be available at Vans Vault and WTAPS stockists September 8.